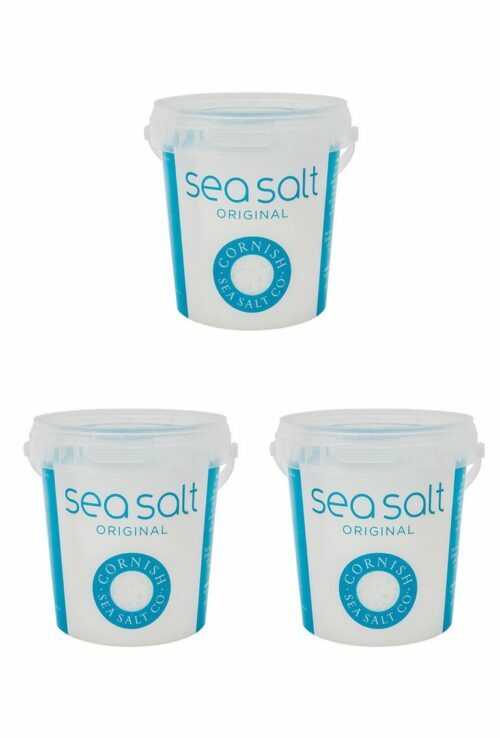 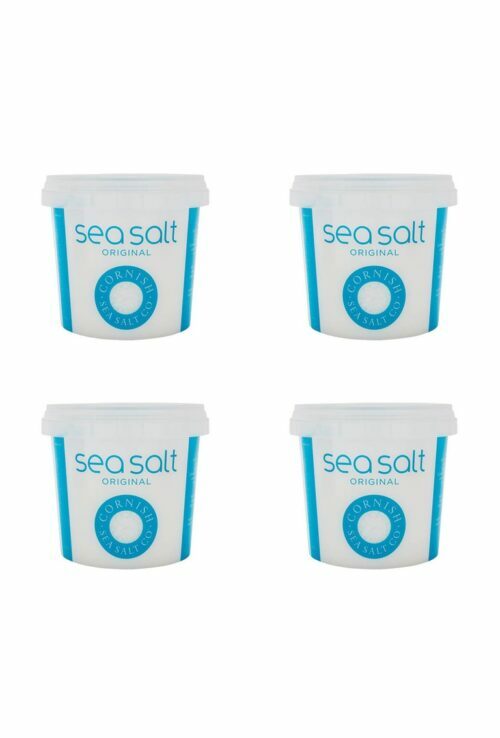 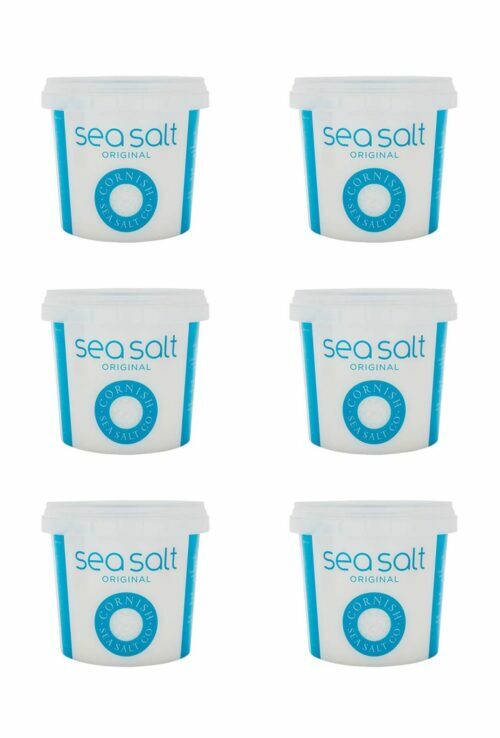 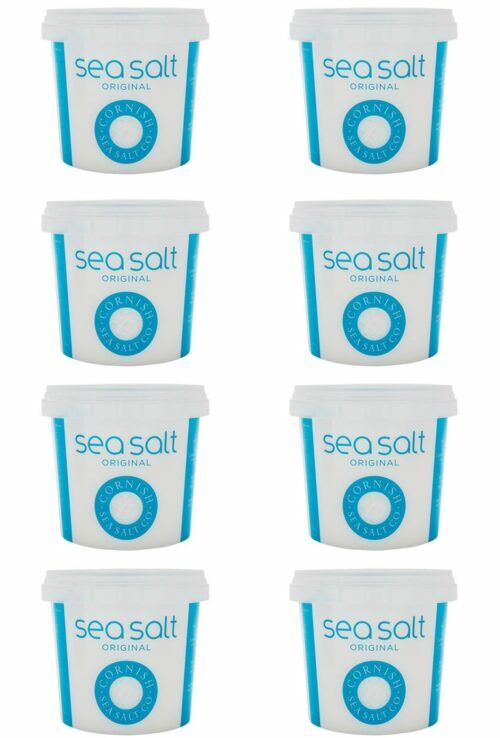 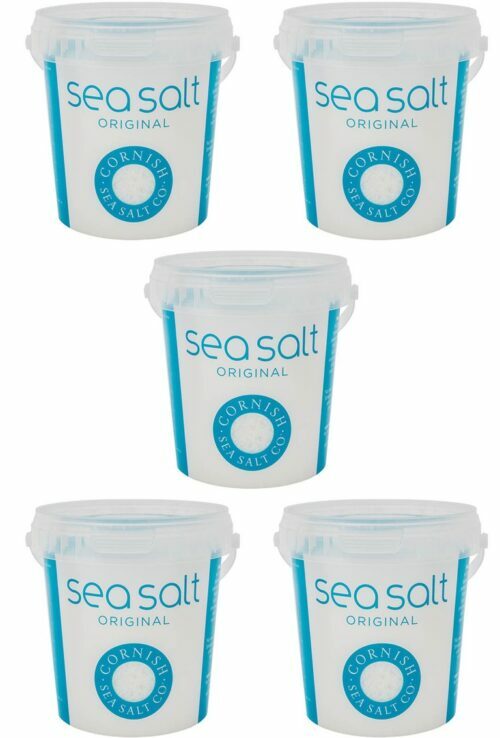 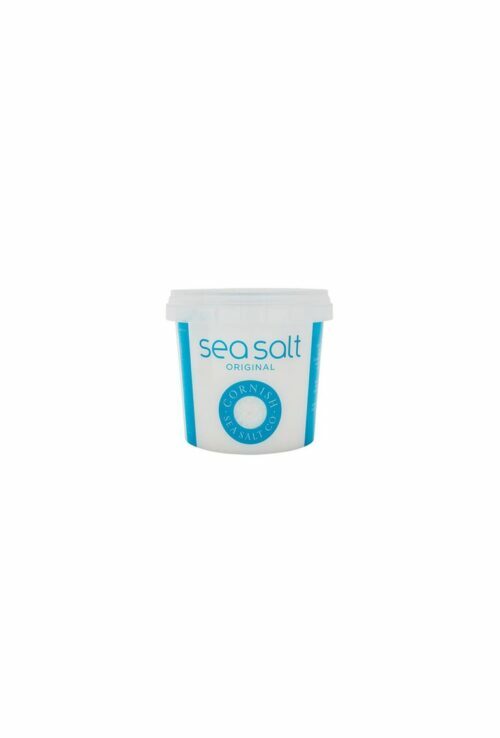 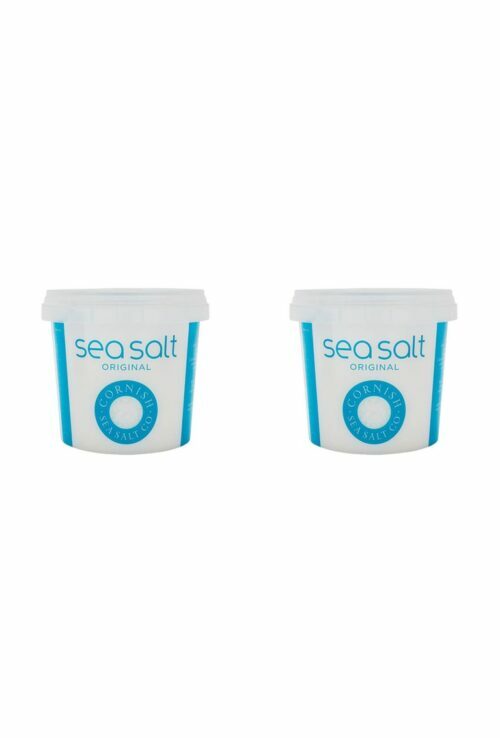 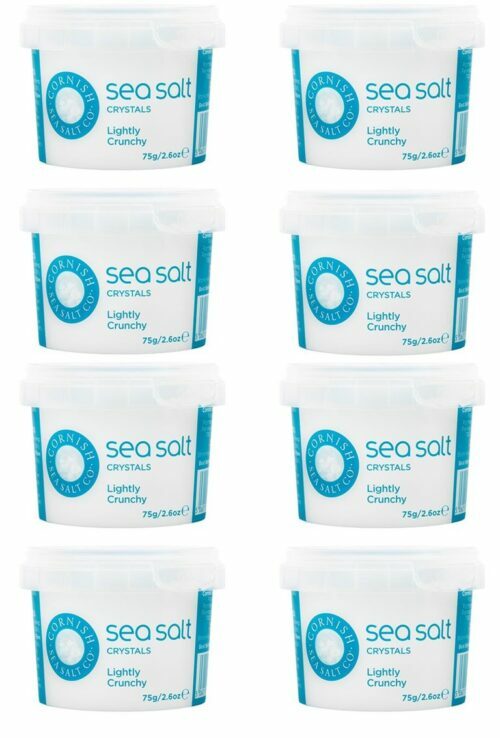 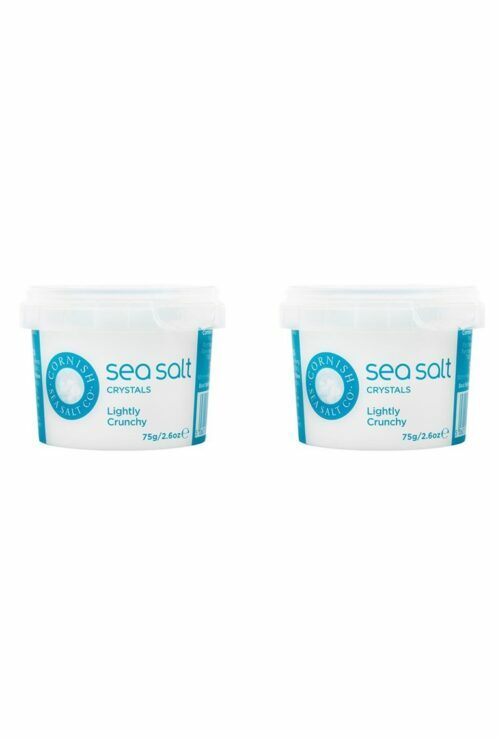 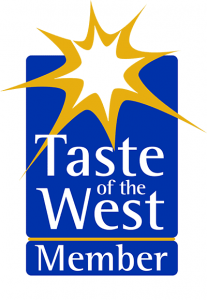 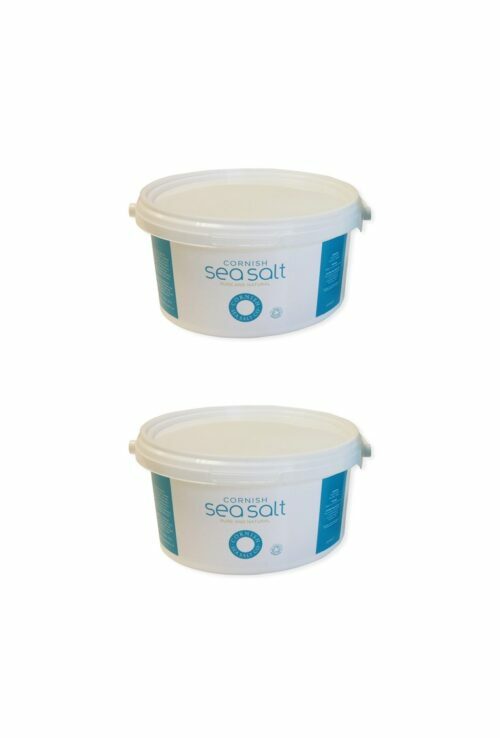 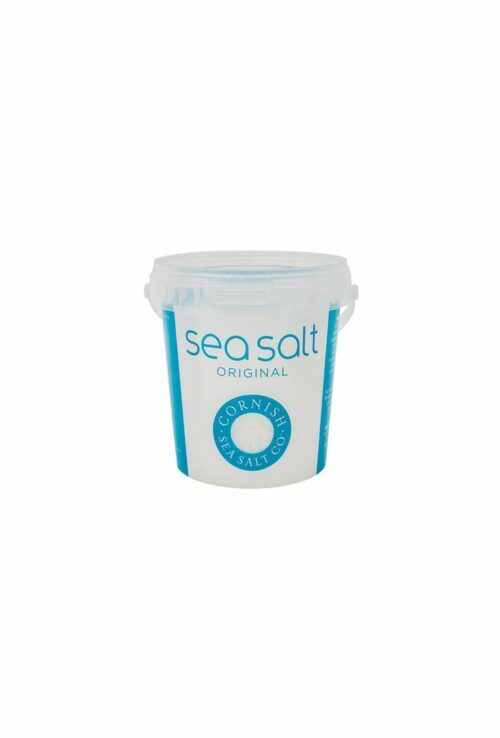 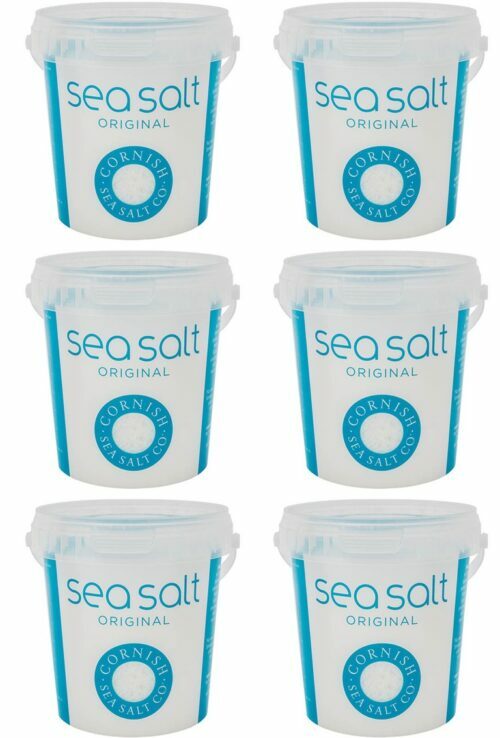 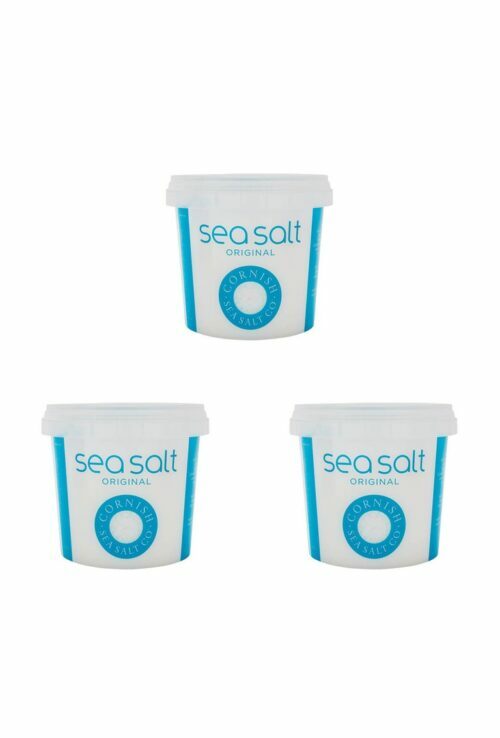 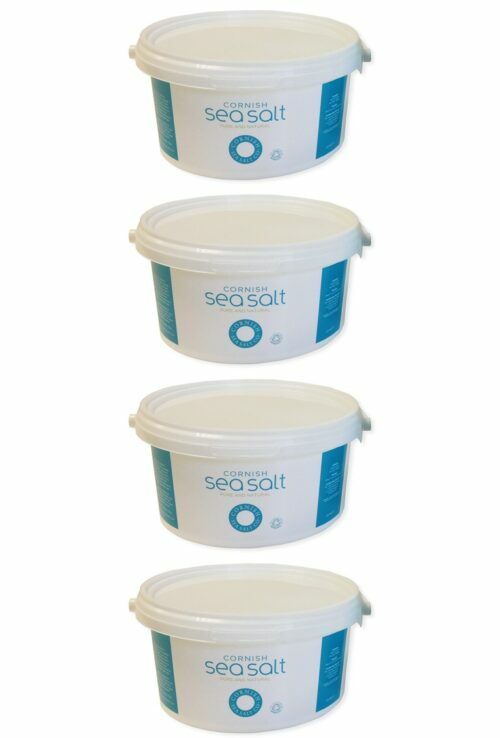 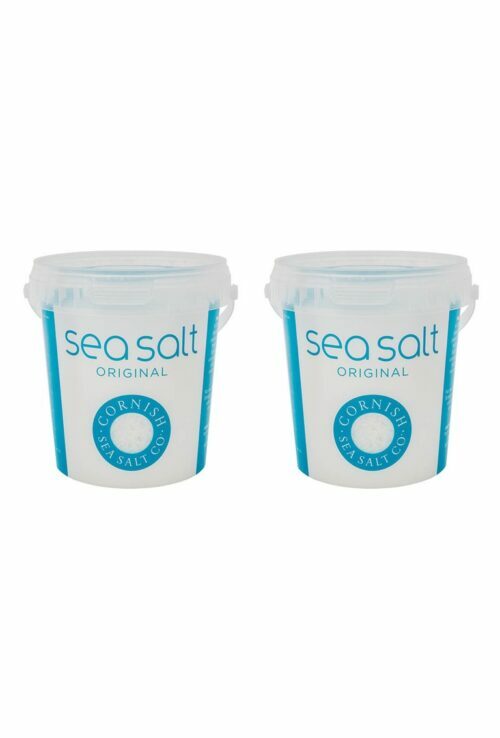 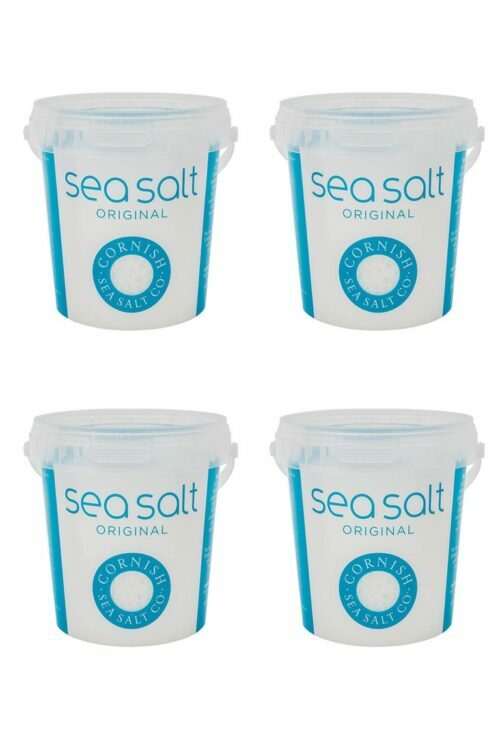 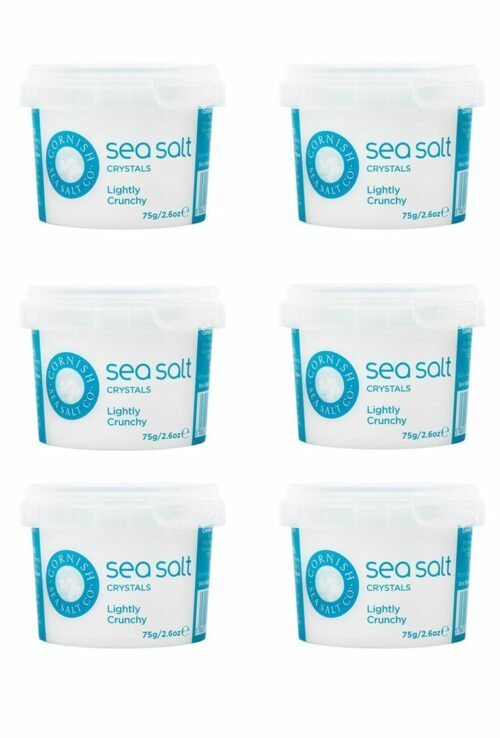 The Cornish Sea Salt Company have captured the freshness and purity of the Atlantic Ocean in thses pots of Cornish Sea Salt Crystals. 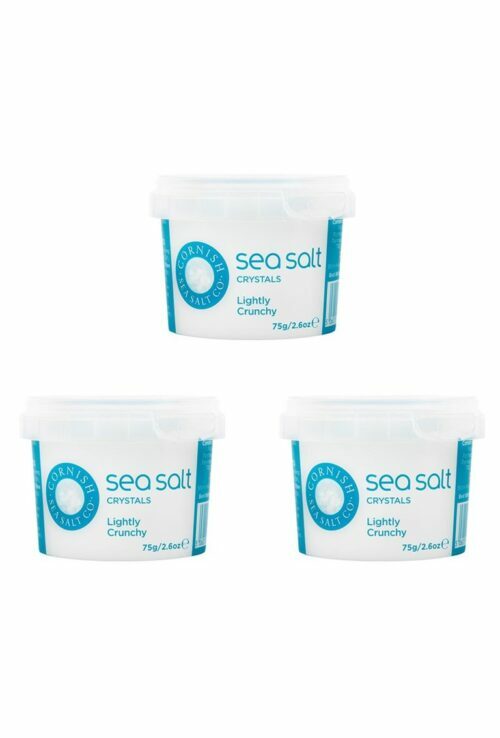 The unique mineral profile of the crystals delivers zing, zest and sweetness to your cooking. 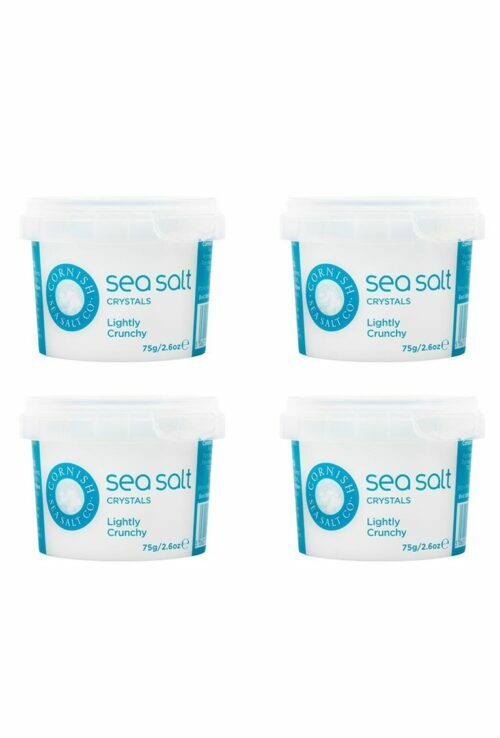 The crunchy crystal formation adds texture and delicious little pockets of saltiness. 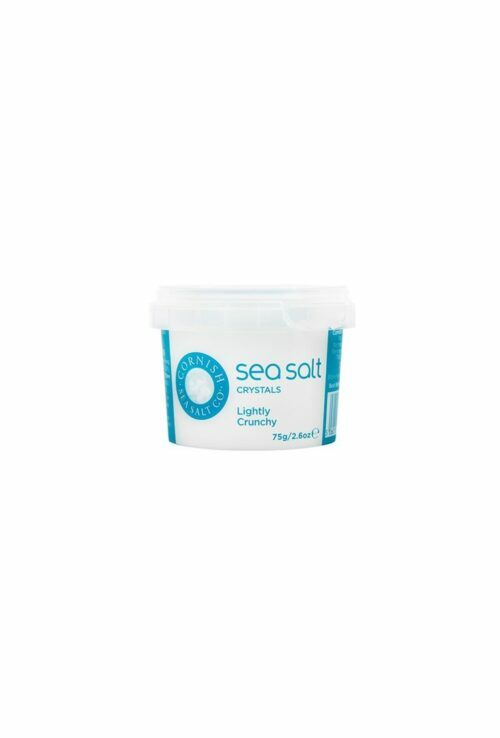 Naturally lower in sodium and containing over 60 healthy trace minerals, these Crystals really pack a punch so you’ll get away with using 30% less than other salts for the same intensity of flavour.